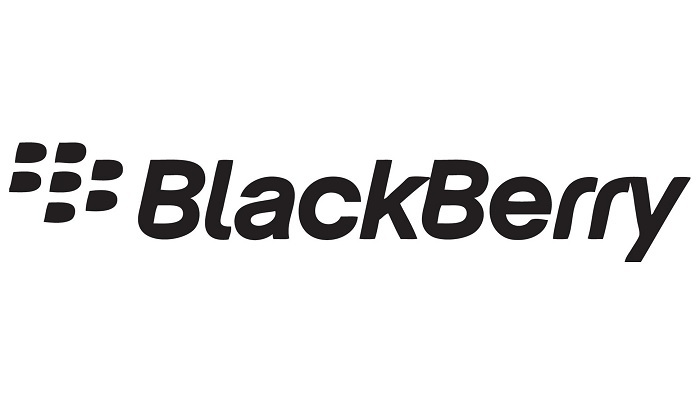 The last year was not good at all for Blackberry, the company suffered huge losses, replaced their CEO and what not. Not too long ago, the Canadian OEM also signed a deal with Foxconn who will manufacture upcoming handsets for the company. Rumors suggest the company is working on several handsets slated for launch later this year. Included in the list is handset powered by a 64-bit octa-core processor which was rumored to launch next year, but a new rumor suggests its not 2015, but the alleged handset will see the light of the day later this year. According to the folks at Pocket-lint, citing their trusted source who has been accurate in the past about Blackberry-related rumors, the 64-bit octa-core handset will launch in September later this year. The source was “100 percent” certain that it will have a 64-bit processor, and will come with OpenGL 3 for improved graphics rendering, shading and 3D objects. Rumors suggest it will come with a Qualcomm Snapdragon MSM8994 clocked at 2.5GHz, but there’s no official word from the Canadian OEM regarding this, so we recommend a little bit of salt. Rumors also suggest Blackberry is working on a number of handsets slated to launch later this year, but there’s no word about them from Pocket-Lint’s source about any such handsets. We will update you if any other information comes up.